After reading some reviews on the website, Work the World looked like everything we wanted. The staff were incredibly helpful prior to our departure and stayed in contact with us to discuss our plans and progress. Online support was included on MyTrip (Work the World’s personalised online elective planner) which covered everything from visa applications to vaccinations and a language guide (take advantage of this - it is invaluable to understand key words and phrases!). 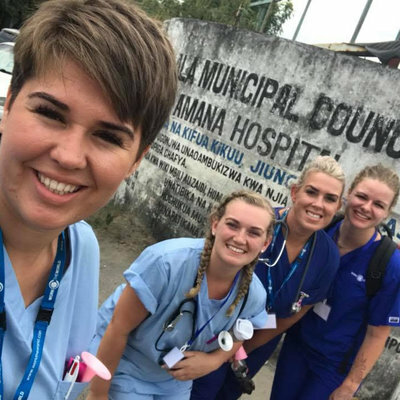 We chose to do our elective in Kathmandu, Nepal due to the vibrant culture and the growing importance of maternity care here. 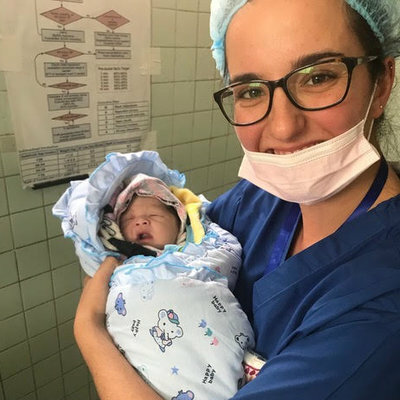 Midwifery as a profession isn't recognized here yet, however there are projects to reduce maternal and infant mortality rates, which were fascinating to learn about. Our advice to future students thinking about taking an elective in Kathmandu? Do it! the country is beautiful, the people are friendly and the placements will provide you with invaluable experiences that will last you a lifetime. After a long flight we finally arrived! It was so nice to be welcomed by the friendly faces of the WtW team. They promptly took us to the house, gave us a tour, showed us our rooms and introduced us to everyone - it felt like home right away! As our time in Nepal was short, we had both our city and placement orientations in one day, both of which were extremely useful. 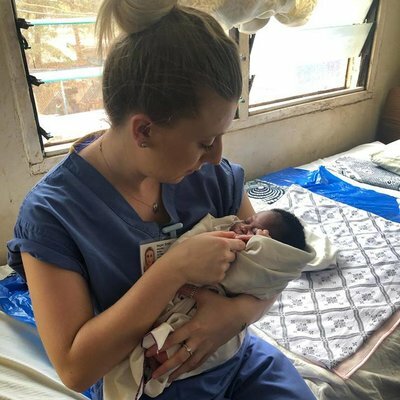 The hospital that we were both placed at is a maternity hospital - the only hospital that is specifically aimed at maternity in Nepal, delivering up to 20,000 babies per year. Upon attending our first day of placement it was instantly obvious how different maternity care is in here in comparison to the UK. There was so much to see and learn. We spent the majority of our placement in the birth centre and had glimpses of antenatal care, postnatal care and the delivery ward. 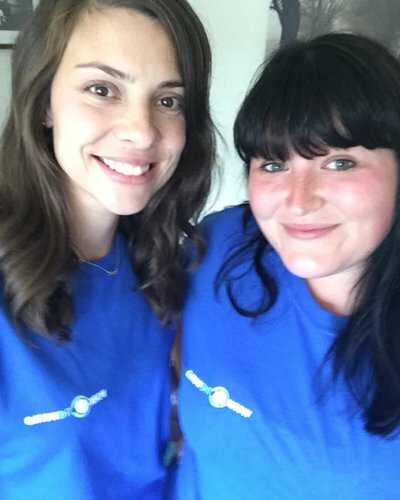 As student midwives we mainly observed on our placements, however, the staff were keen to discuss situations and to prompt involvement when appropriate. If you are friendly, respectful and proactive with your supervisors you can be as involved as you want to be. 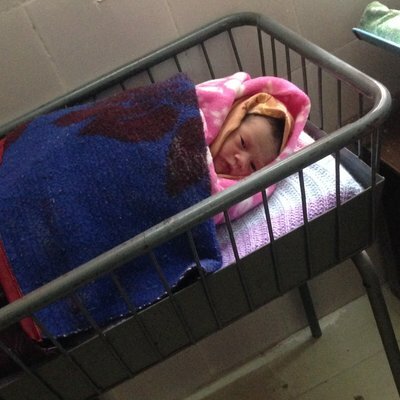 With the large numbers of births in Nepal, you definitely get variation! 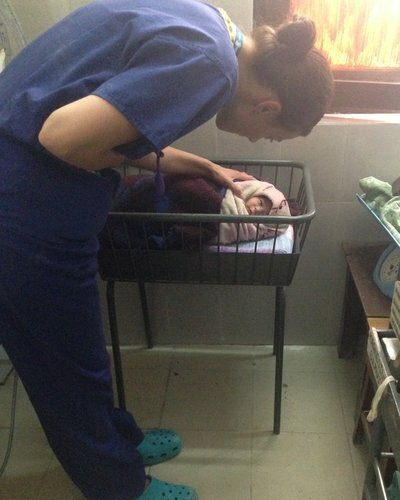 However our most memorable cases were PPH, a snapped cord and a retained placenta removal. With mortality rates still high here, we were pleased to know that Work the World build net-positive, sustainable relationships with partner hospitals. However, our placement here wasn’t all work and no play! We only had one full weekend here and there were so many activities to choose from that it was hard to decide! 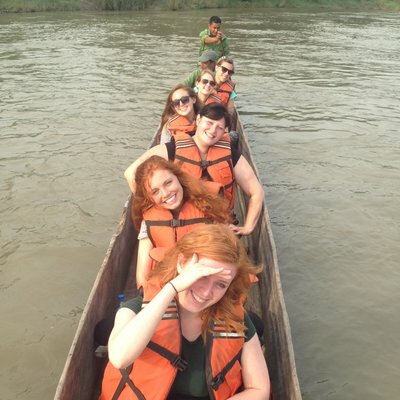 We spent an amazing weekend at Chitwan National Park where we went on an elephant safari through the jungle! Our overall experience was very enlightening and humbling; it is clear that the women here are very strong. It was interesting to see the minimal use of analgesia during childbirth and the extremely high rates of exclusive breastfeeding. We would definitely recommend WTW if the staff were even half as great as ours were for Kathmandu! So much support, great accommodation and amazing food! Our advice to future students thinking about taking an elective in Kathmandu? Do it! You won't regret it, the country is beautiful, the people are friendly and the placements will provide you with invaluable experiences that will last you a lifetime. We know ours will!